Food glorious food, I know done a week of treats not too long incase you missed it click here. 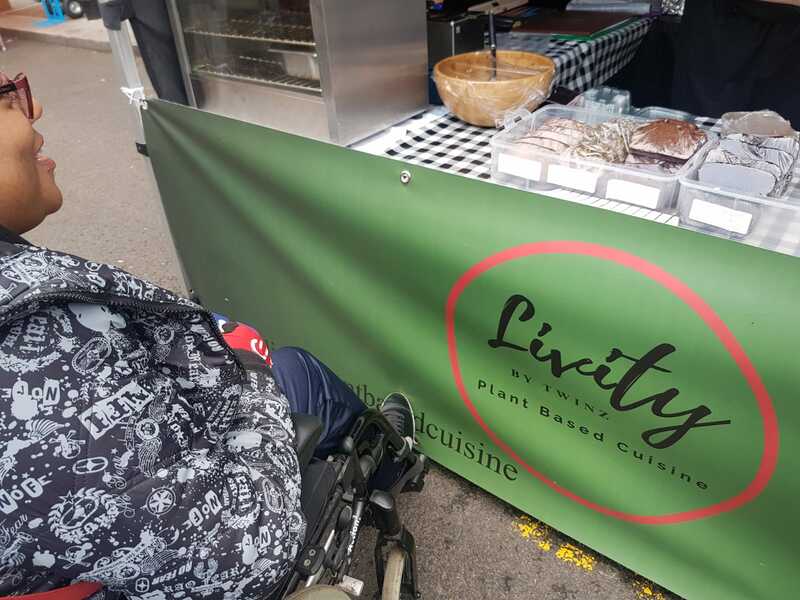 As been trying out food from different food stalls in Croydon, I thought I share it on my blog, as one promotes small businesses, and two showing you can still enjoy veggie/vegan options to the meals you enjoy, coming from ex meat eater. This isn’t me trying to convince to go vegetarian by any means, as it’s your choice, don’t think bullying people is the way to go, I would never force my partner or my family to go my route, as it’s choice. Enough rambling onto the food. The Taste Of Jamaica: If you don’t know both my parents are from Jamaica, so Caribbean is in my blood. I bought fried dumplings, and Veggie Jerk Wrap, sadly no pics, as by time ate it at home, it was late, so pics wouldn’t of done it justice. 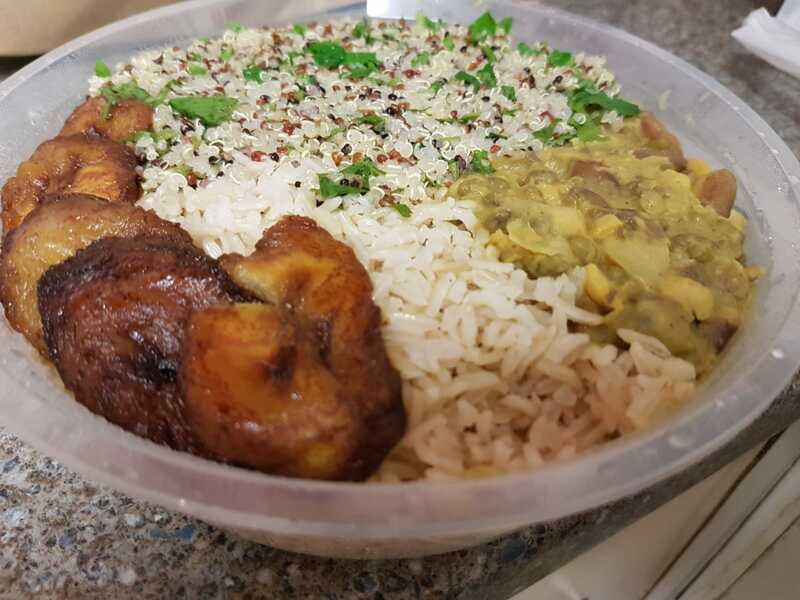 My partner got sample of their jerk chicken, he loved it, and will be returning back for proper meal, as he already had meal in plan when we was out, but that sample threw him, it worked, so he wants to try meal from there soon. Dumplings are one of my favorite things to eat, fried, boiled, steamed from different cultures, if they have form of dumpling, I’m all over it. 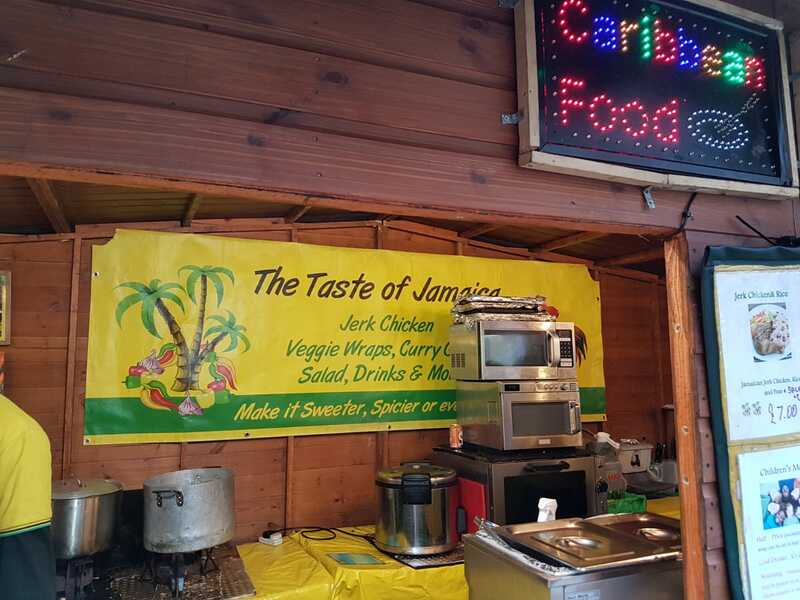 Verdict on their food, I got to enjoy that taste of jerk but with veg, that bit of heat, flavour that I always associate meat with, nice to get bit of that Caribbean feel. This is temporarily situated in between Whitgift and Centrale (Croydon, UK), for couple of weeks. 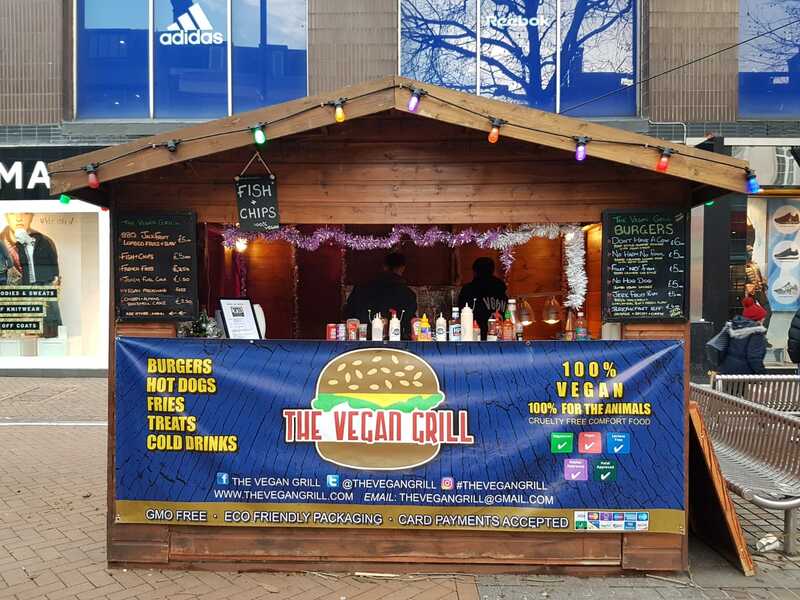 The Vegan Grill: Now this is somewhere I’ve been meaning to try for long time, but just kept missing it, either too late, or not there on the days I am in town. So FINALLY got to try my favourite, if you know me, or follow my blog, you will know I LOVE BURGERS, sorry but will hear fav a lot in this blog post, cheese burgers to be precise, being veggie still eat diary so still have the options just not the meat/fish of course, I’m not converting, but if theres vegan options presented to me I want to try them. I ordered cheeseburger and chips, also my partner ordered cheeseburger as he wanted to see how it fairs being meat eater himself, I wanted to try vegan cheese, vegan bun and of course the burger. Taste test: The bun was soft, I love cheese so having this I still had diary in my mind, so was waiting for that taste, so reconditioning the mind took me a bit, won’t lie, even though debating in my head still liked it, didn’t have distaste for it, and as I have IBS things can trigger my stomach, so hopefully one day can incorporate vegan cheese once and awhile. 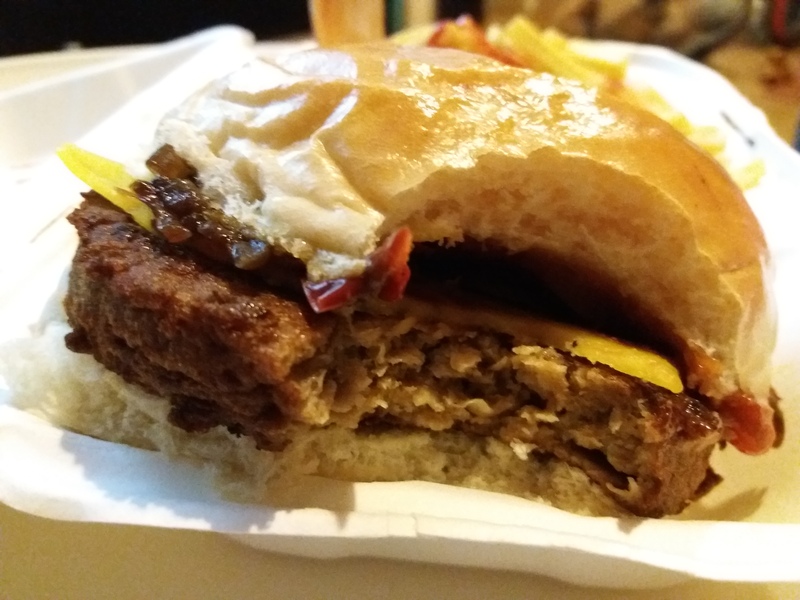 Honestly eating this reminded me of times when go market shopping get burger from food stand, or when you go to the funfair get burger from there, just regular things when was meat eater, brought back memories and I’m glad had new memory just that was vegan burger, I appreciate the options. Verdict from my partner for him he missed the brioche bun, however still liked the bun nonetheless, he enjoyed the burger and cheese, the only thing he wasn’t massive fan was the Vegan mayonnaise, his huge mayonnaise fan so that’s the only thing he was like nope, don’t like the replacement, overall as meat head that he is, enjoyed the burger. I cannot wait to try their other burgers (chicken one, and the fish one, just names not using no meat/fish), well just their menu in general over time. 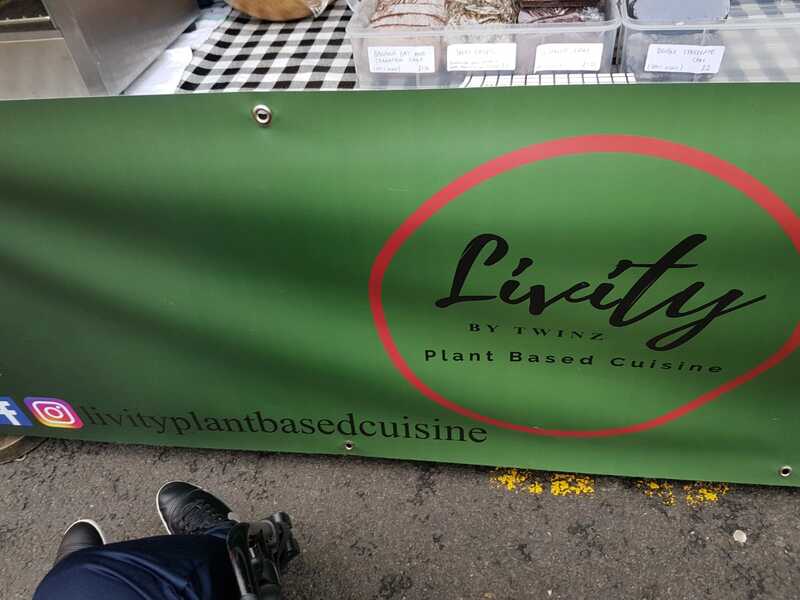 Livity Plant Based Cuisine: So only fitting have Vegan Caribbean food, situated in Surrey Market, they are looking to have permanent resident (have their own vegan cafe), they have gofundme page click here, if you feel like donating or sharing, supporting small businesses. 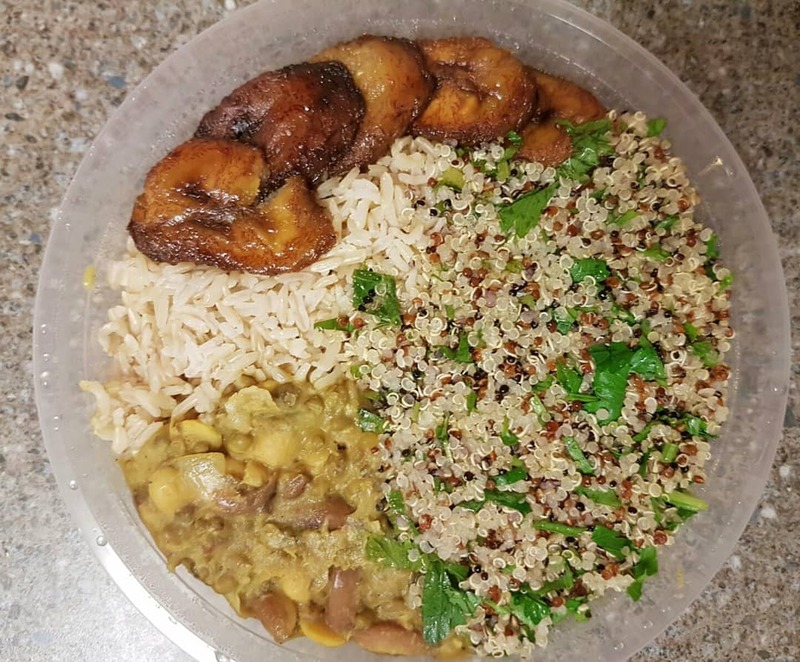 I know there is two Caribbean places been shown in this blog, but two different ones, other one was meat and veggie, this one purely vegan. Like I said earlier what treat it is, to have my old favourites but in veggie/vegan form, for me finding this, was a gem and it being locally, like what…….. I ordered lentil pattie, no pics, as ate that straight a way, as I was hungry, once again in my head had traditional pattie taste in my head, so took a while for my head to get around it, I’m glad ate one half and ate the other half another time, so gave me time to digest and not be so critical because it tastes different, explore my taste buds, I would buy the pattie again. So the food pictured Mixed Bean & Coconut Curry was lovely meal for my dinner. Verdict: Fresh, sometimes street food can taste bit rubbery, over cooked. 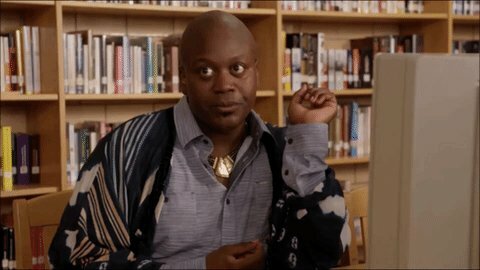 I did order the large, so could be in Caribbean vegan food coma, plus was hungry, I know sounds like I’m hungry 24/7, I assure you I’m not eating all day long. The food was GOOD!!!! This foodie has done enough rambling on about food, why am I not food reviewer ay……. 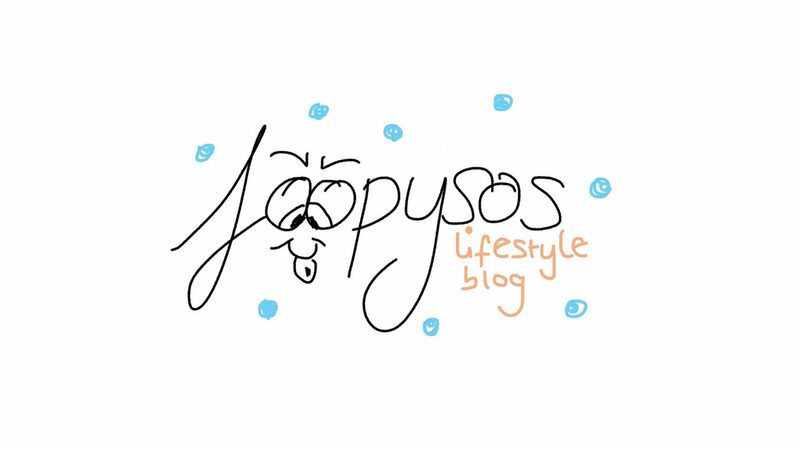 I am lifestyle blogger, versatile, can talk about just about everything. Any independent food places you been too, and liked, let me know, so can look on their social media/website.